The Marbella Club Hotel is known for it's luxurious and extravagant events during the festive season so if you want to experience true 5 star style this Christmas then be sure to look at the options they have available and be sure to book well in advance. 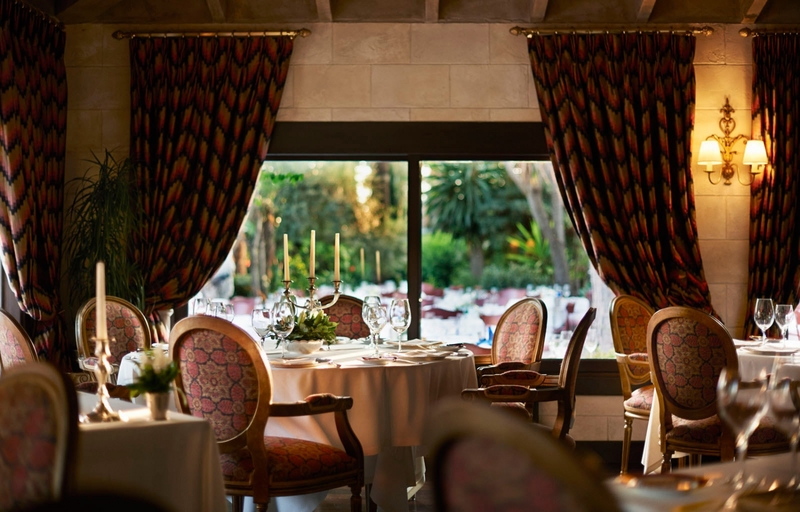 Their signature restaurant The Marbella Club Grill will be hosting all of the meals. For details of the menus and entertainment check the attacment on this page and make your booking by clicking the MAKE ENQUIRY button.